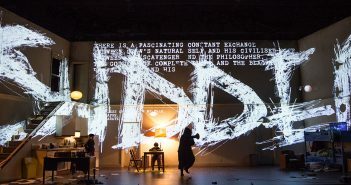 Deputy Editor Sophie reviews this tragic production of love, loss, language, and crows, featuring Peaky Blinders’ Cillian Murphy. 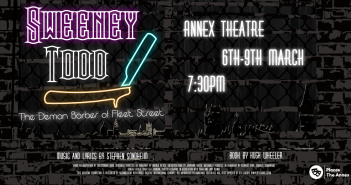 Sophie and Thea enjoy a night of ‘G O O D F U N’ with SUSU Theatre Group. 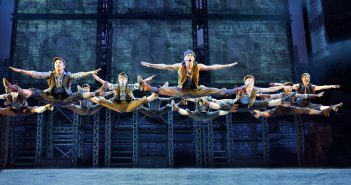 Literature Exec Abi discusses the champions – and disappointments – of diversity within the theatre industry. 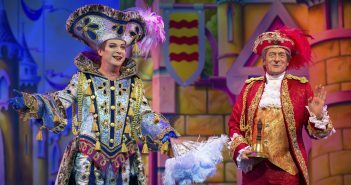 Literature Executive Abi Cutler reveals her favourite Christmas tradition – the love-it or hate-it annual pantomime. Is it true that the show will always go on? 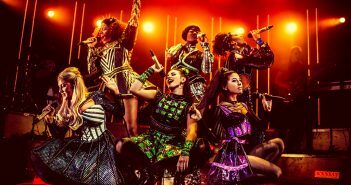 Ben argues for the cultural immortality of musical theatre. 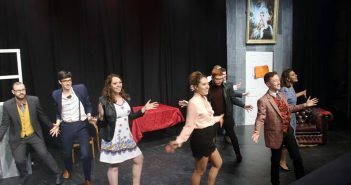 Deputy Editor Sophie Jones reviews Theatre Group’s Freshers’ production of the story of one of the first women on the English stage. 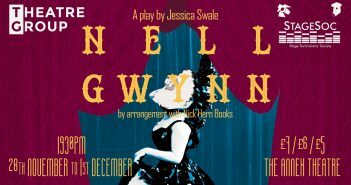 Literature Executive Abi reviews the new musical playing at NST Campus, which sees Henry VIII’s wives reclaiming history. 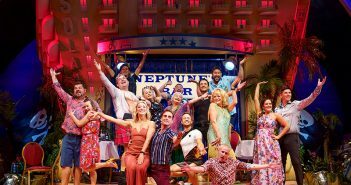 Samantha checks into the Solana Hotel for ‘Benidorm Live’, a new theatrical adaptation of the hit TV show. 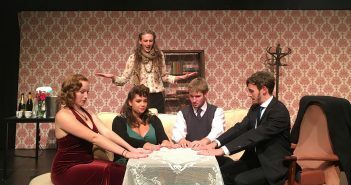 Pascal reviews the latest eerie production by the SUSU Theatre Group. 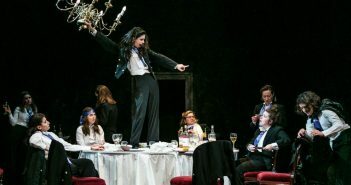 Laura reviews the English National Ballet’s performance of ‘Manon’ at the Mayflower Theatre. 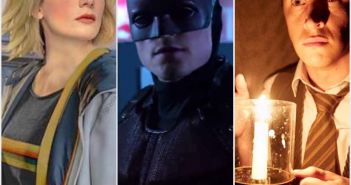 Culture Editor Ellis counts off the last month’s spookiest releases. 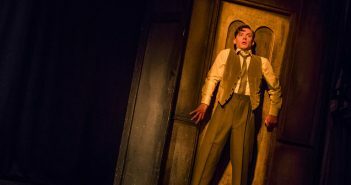 Literature Executive Abi Cutler discusses the Woman in Black; proof that theatre can be just as scary as horror films. 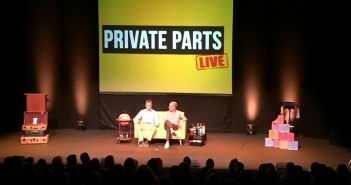 Ben reviews as the hit comedy podcast Private Parts makes its way to the Nuffield Theatre.